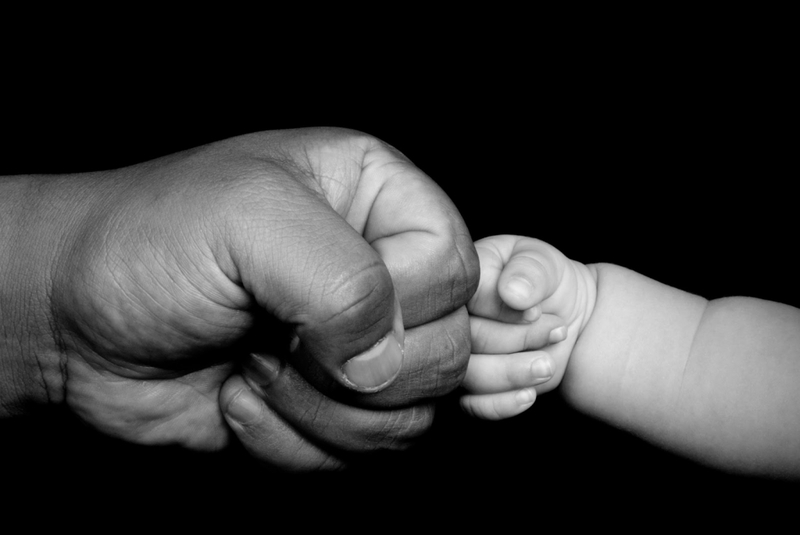 We spend about one third of our entire life in bed or sleeping, so you had better make sure your bed is a haven! You likely look forward to ending your day in a cozy bed that includes a bed frame, a mattress, sheets, blankets, and pillows. To some, bed is a whole different ball game and they choose to sleep in or on places most of us have never even thought of. 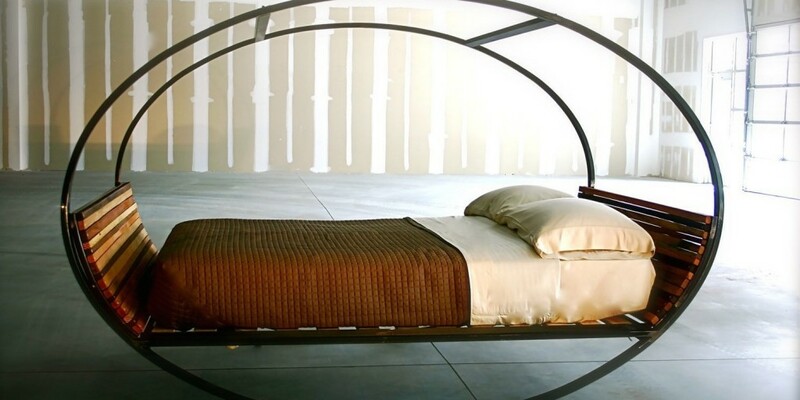 Here are ten of these unconventional beds… Try to get through this without dreaming of your own cozy bed! 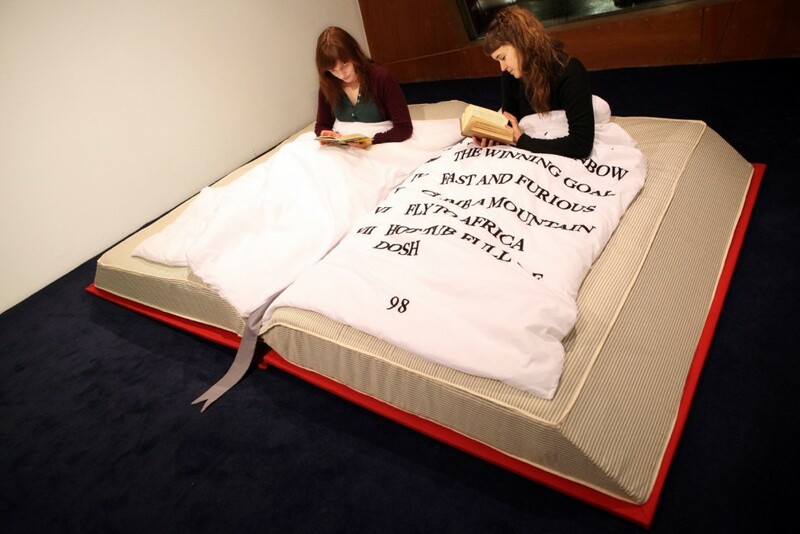 Reading a bed time story has found a whole new meaning! 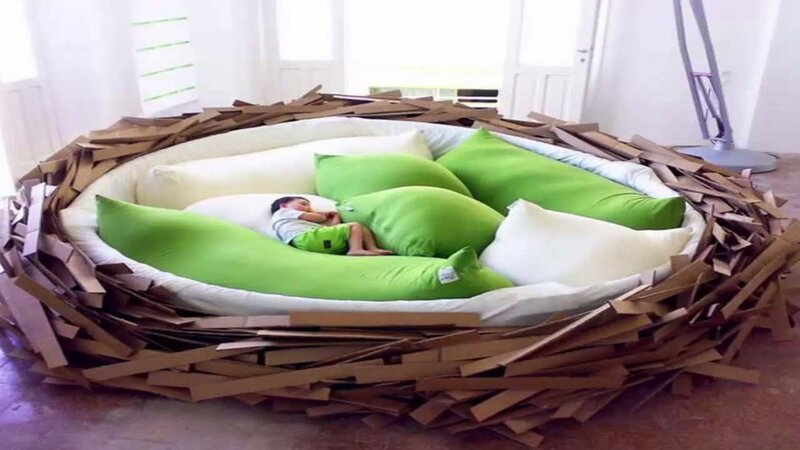 This giant bird’s nest makes for a surprisingly comfortable bed!